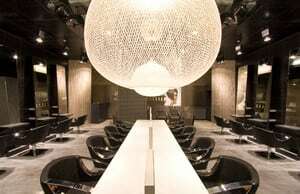 Winner of Hair Expo Salon Design of the Year Australia / New Zealand 2010 - Come and experience luxury hairdressing. 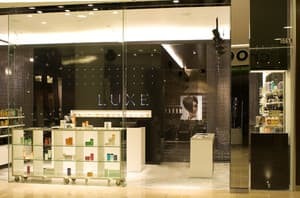 Situated in the exclusive Chatswood Chase shopping centre Luxe is the new 5 star standard of hairdressing on the lower north shore of Sydney. 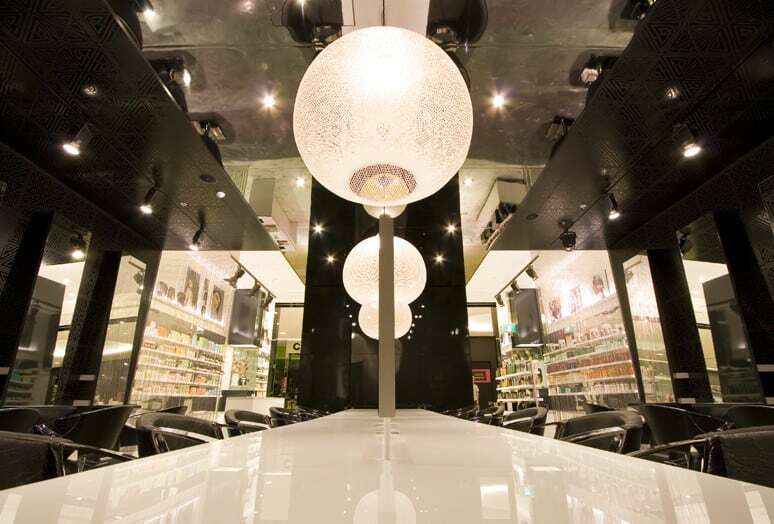 With stylists educated in some of the finest salons in the UK Luxe is the salon to go to for fashion forward clients. Luxe offer a highly trained team of specialists in all areas of quality hairdressing. Precision cutting, colour experts, Balayage ,creative styling, and Brazilian relaxing specialists. 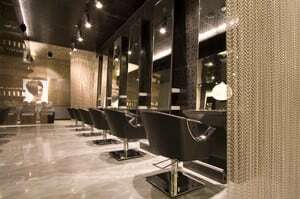 All services take place in the award winning designed salon which is Luxe. You can escape in your lunch hour. After work or on a weekend or when you have a few moment to yourself we are people who want to make you look good and feel fantastic. I had a great experience with Luxe on Saturday. They were extremely busy but I didn't get that vibe and my hairdresser Miranda was amazing. She took the time to sit with me to discuss what I wanted and knew exactly what image I had in my head! She washed, cut and blowdried my hair herself without fobbing me off to anyone else. She was busy and her next client had arrived but she didn't rush the cut, she made sure she checked it over and took the time to make sure I was happy and if it was what I wanted. I asked for advise on a product to treat my very damaged dry hair and she went through the best products to suit my hair. I have been to salons before where they rush the cut and haven't listened to what I've wanted and I've walked out very upset and feeling ripped off, but not at Luxe! Highly recommend them. Enjoy a tailored Style Cut & Glamour Blow-Dry with our Salon Trained, Graduate Stylist. For a limited time only. (Usually $88.00). Enjoy a Relaxing Wash & Head Massage with a Glamour Blow-Dry with our Salon Trained, Graduate Stylist. (Usually $45.00). Enjoy a Relaxing Wash & Head Massage with a Glamour Blow-Dry with our Salon Trained, Graduate Stylist. (Usually $55.00). Ash as always did a great job on my balyage on Saturday. She always knows what my hair needs are & delivers exactly what I want with great chat on the side. I always feel well looked after. I love going to Luxe! I’ve been seeing Andrew for just over a year now and he’s completely transformed my relationship with my hair. He knows exactly how to cut it so it will have enough body and texture, but not be too heavy and full. He’s really made me appreciate having healthy hair! Definitely recommend going to see the team at Luxe! Jackie Kennedy, 60's look and boy, did I get the most amazing result. Highly recommended! 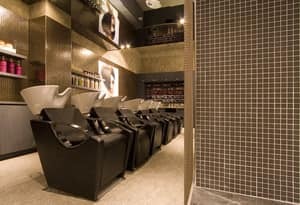 My favourite salon in Sydney. Ashley is amazing and I trust her with my hair 100%. Have been coming here for years and always recommend my friends to come here if they’re changing hairdressers. I have been to many salons and they never understand my hair type, but Ashley doesn’t care how fine it is and just keeps going, no judgements!